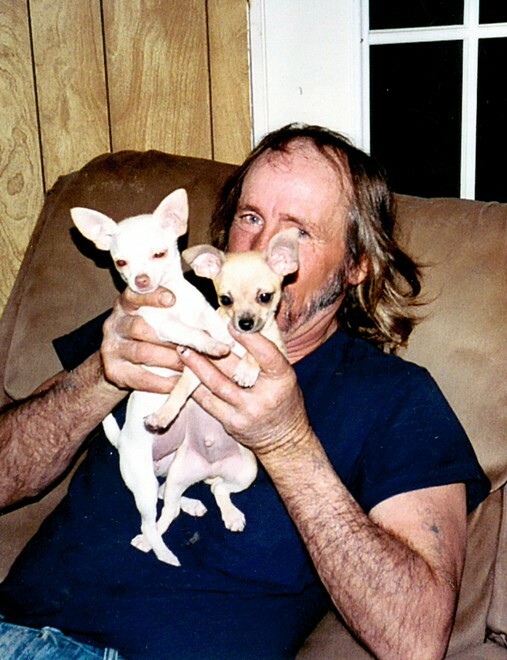 David Leroy Buller, age 60, of Milo, Missouri, passed away at his home on February 25, 2014. He was born June 4, 1953, in Kansas City, Missouri, to Elam and Ethel (Owens) Buller. David worked for many years as a contractor with friends. He loved hunting, fishing, playing pool and spending time with his grandkids. He had a love for his dogs that no one will forget. Preceding him in death were his parents Elam and Ethel Buller, and brother James (Jimmy) Buller. Survivors include two daughters, Amy (Micky) Bruce of Walker, MO, and Kimberly Buller and Eric Daniels of Nevada, MO; five grandchildren: Kelly, Taylor and Mikey Bruce of Walker, MO, and Tanner and Brodee Daniels of Nevada, MO; three step-grandchildren; two sisters: Elaine (Harold) Boden of Montrose, MO, and Jane (Pete) Stewart of Homosassa, FL; three brothers: Robert (Barbara) Buller of Ormond Beach, FL, Marvin Buller of Nevada, MO, and Rodney (Jennipher) Buller of El Dorado Springs, MO; and several nieces and nephews. A memorial service will be held for David Buller on Friday, March 7, 2014, at 7:00 p.m. at Bland-Hackleman Funeral Home. Rev. Brent Bland will officiate. Arrangements are under the direction of Bland-Hackleman Funeral Home.